Check out the May 2019 Japan Crate second spoilers + coupon! 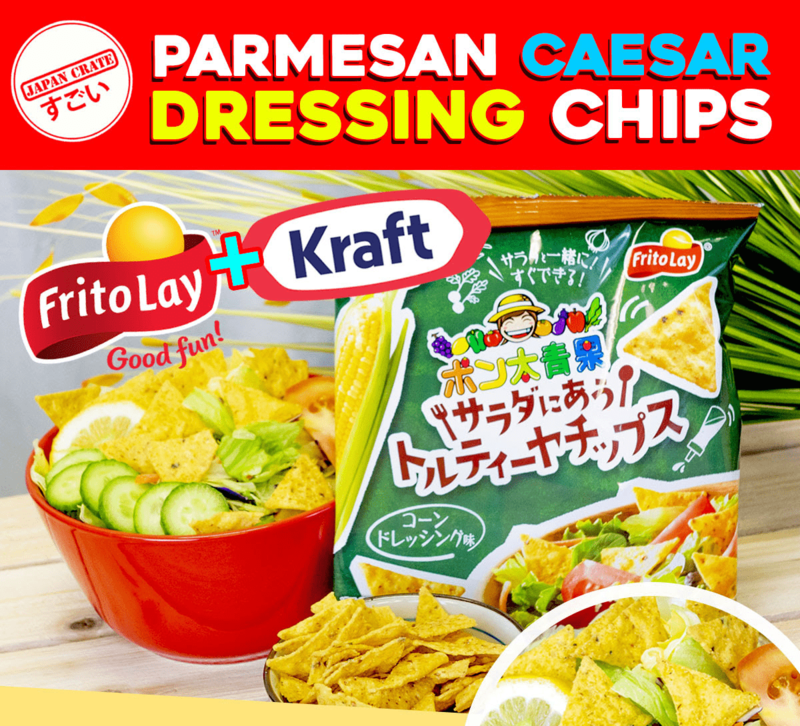 Check out the May 2019 Japan Crate first spoilers + coupon! 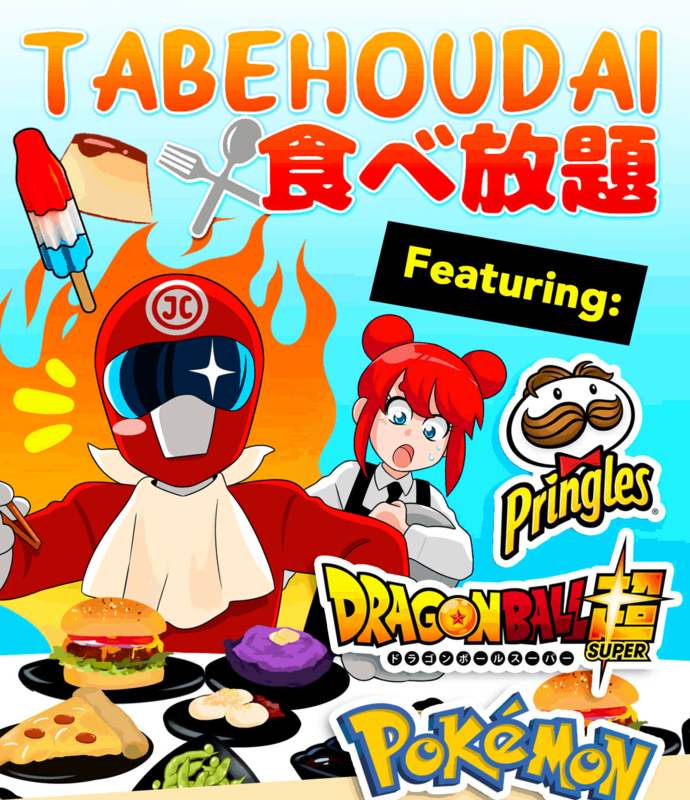 Check out the May 2019 Japan Crate Theme spoilers + coupon! Check out the April 2019 Japan Crate Theme spoilers + coupon! 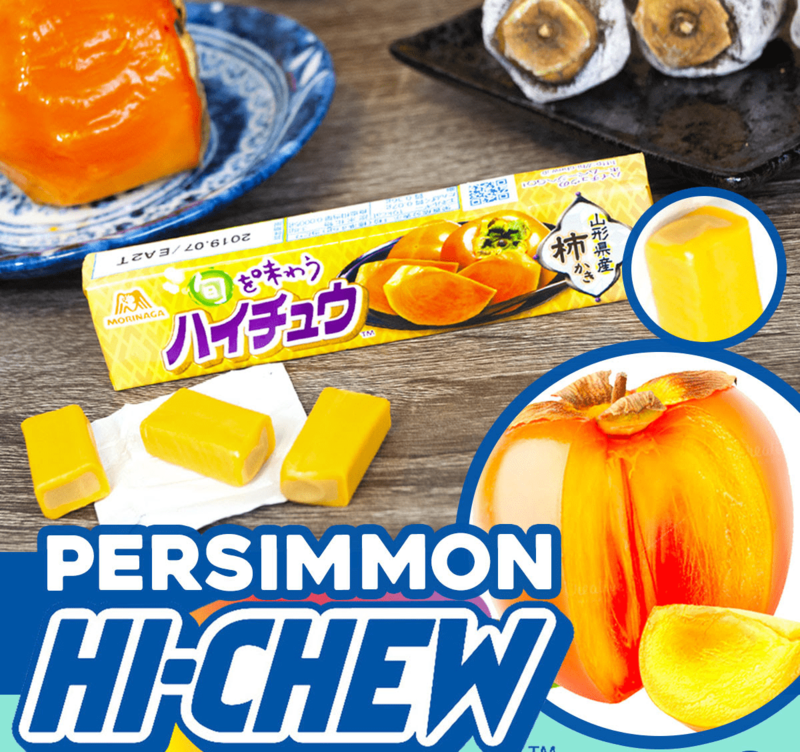 Check out the March 2019 Japan Crate fifth spoilers + coupon! Check out the March 2019 Japan Crate fourth spoilers + coupon! 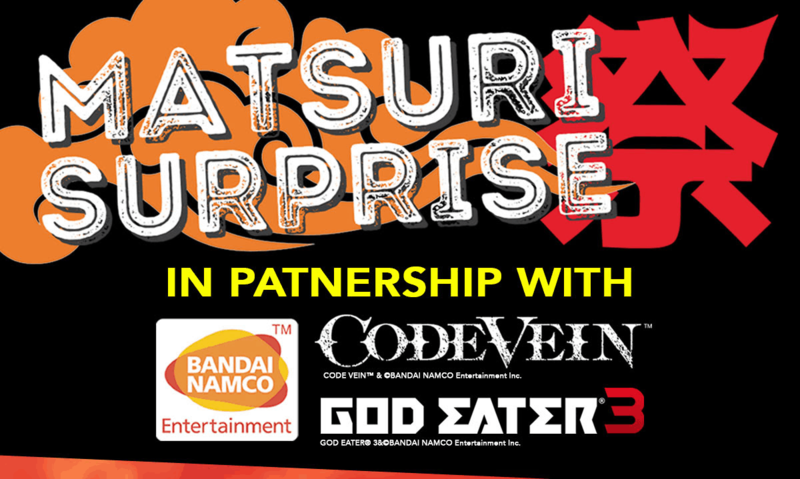 Check out the March 2019 Japan Crate third spoilers + coupon! Check out the March 2019 Japan Crate second spoilers + coupon! Check out the March 2019 Japan Crate first spoilers + coupon! 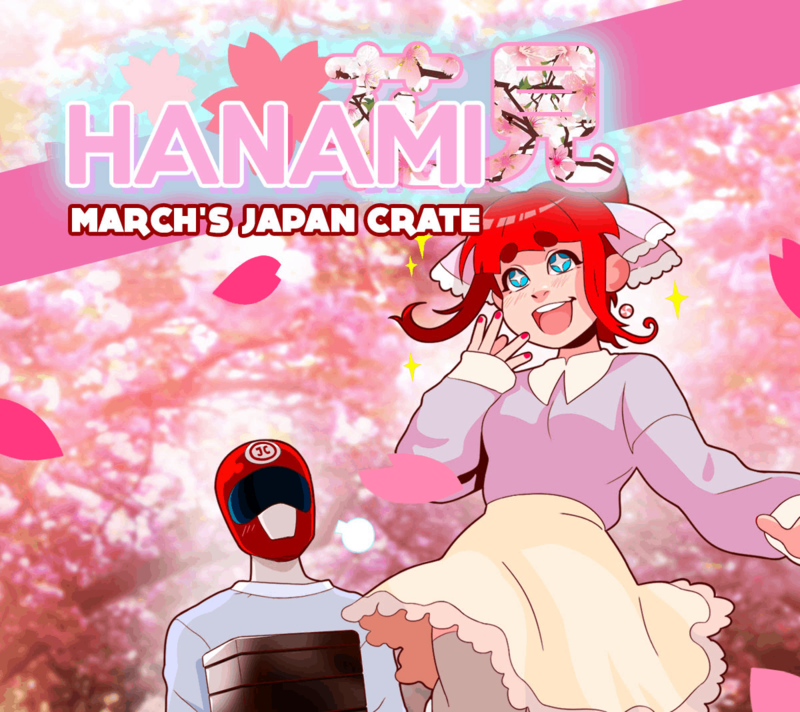 Check out the March 2019 Japan Crate Theme spoilers + coupon! Check out the February 2019 Japan Crate fourth spoilers + coupon! Check out the February 2019 Japan Crate third spoilers + coupon! Check out the February 2019 Japan Crate second spoilers + coupon! Check out the February 2019 Japan Crate first spoilers + coupon! 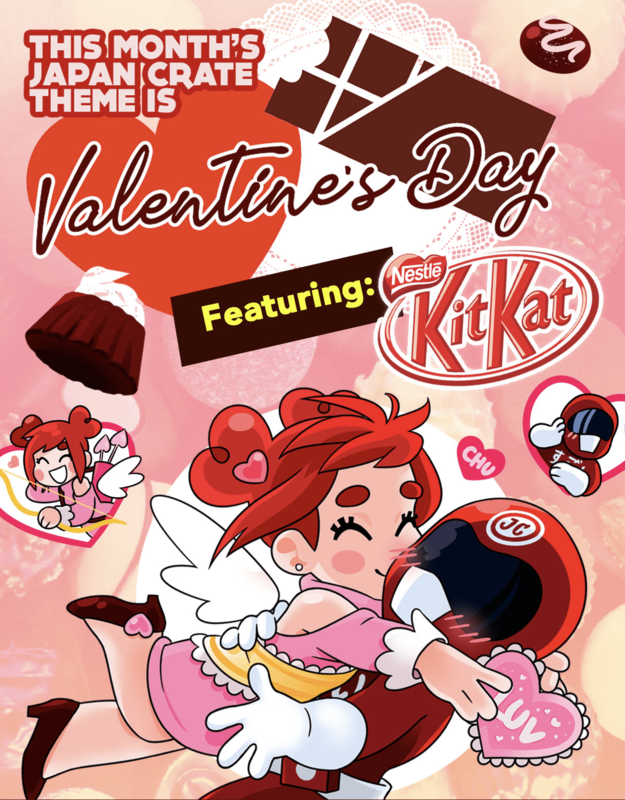 Check out the February 2019 Japan Crate Theme spoilers + coupon! 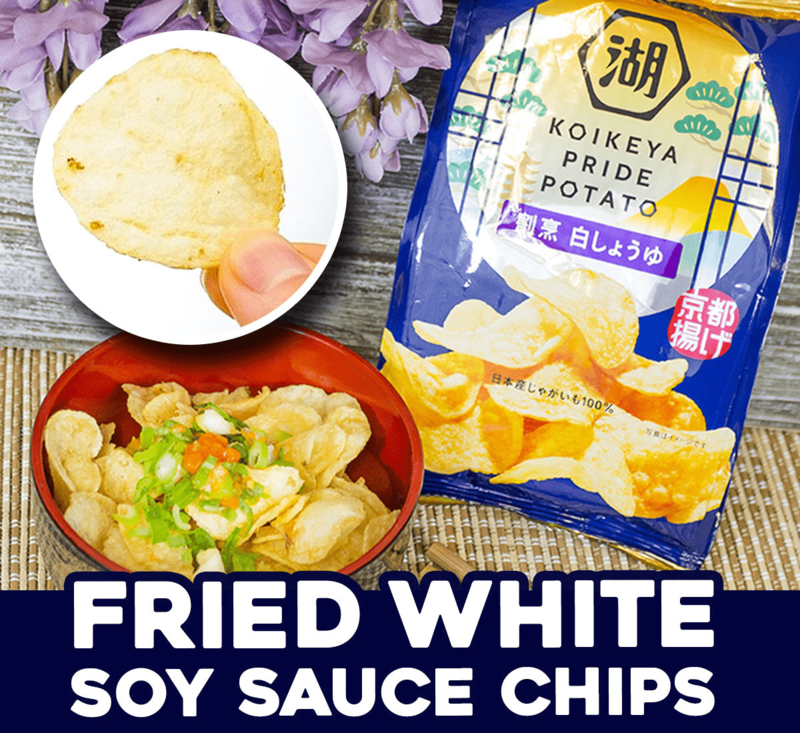 Check out the Japan Crate January 2019 fifth spoilers + coupon! 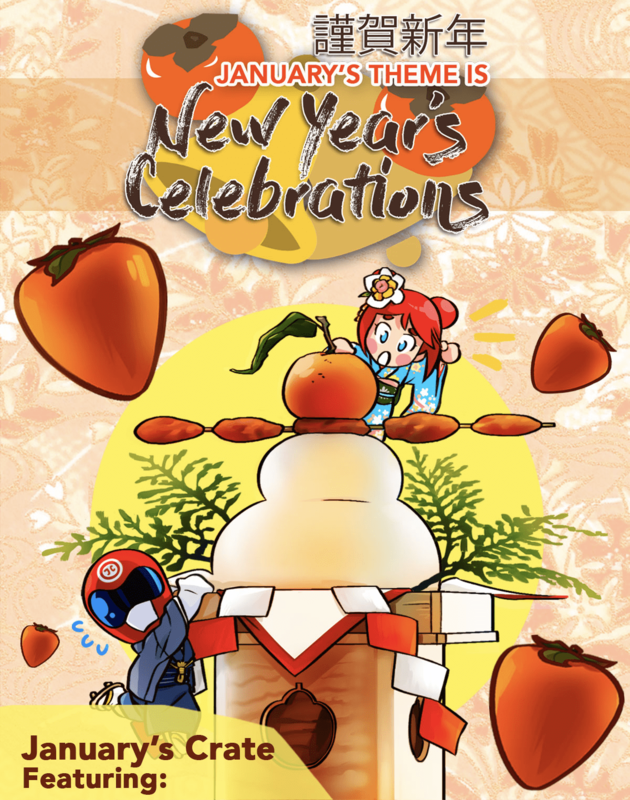 Check out the Japan Crate January 2019 fourth spoilers + coupon! Check out the Japan Crate January 2019 third spoilers + coupon! Check out the January 2019 Japan Crate second spoilers + coupon! Check out the January 2019 Japan Crate first spoilers + coupon! 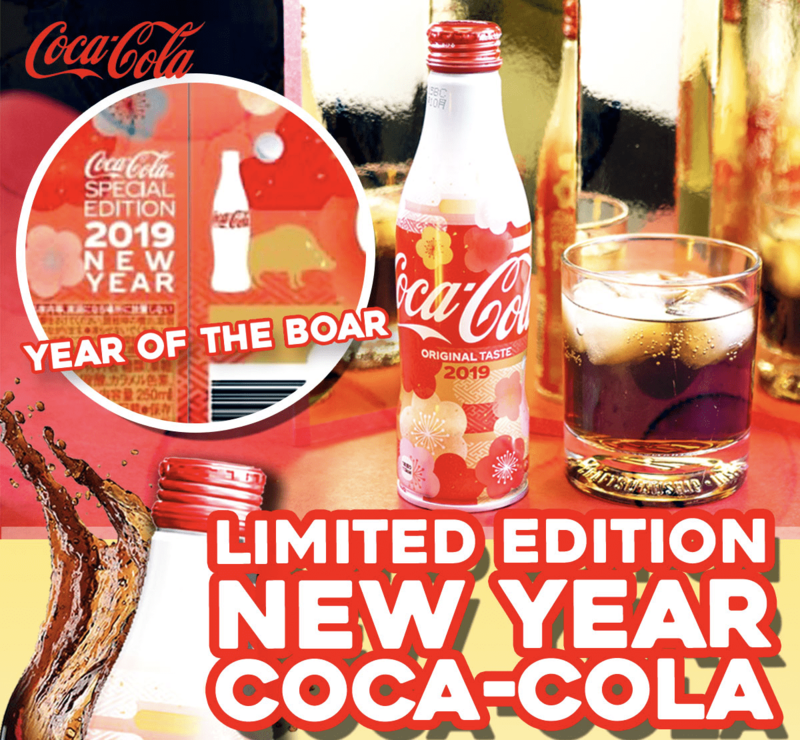 Check out the January 2019 Japan Crate Theme spoilers + coupon! Check out the December 2018 Japan Crate fourth spoilers + coupons! Check out the December 2018 Japan Crate third spoilers + coupons! 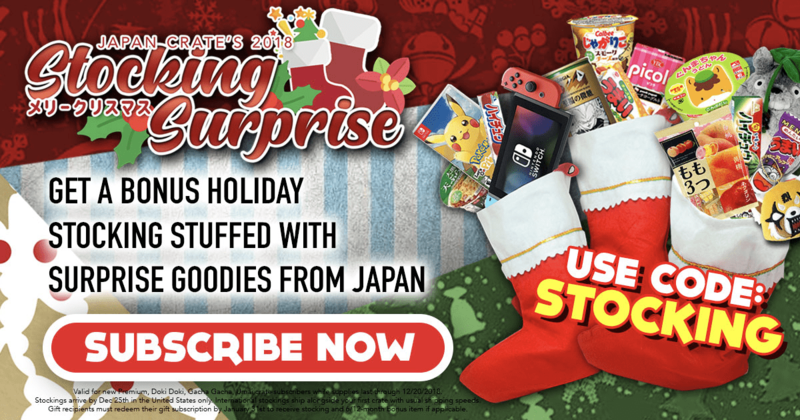 Check out the December 2018 Japan Crate second spoilers + coupons! Check out the December 2018 Japan Crate first spoiler + coupon! 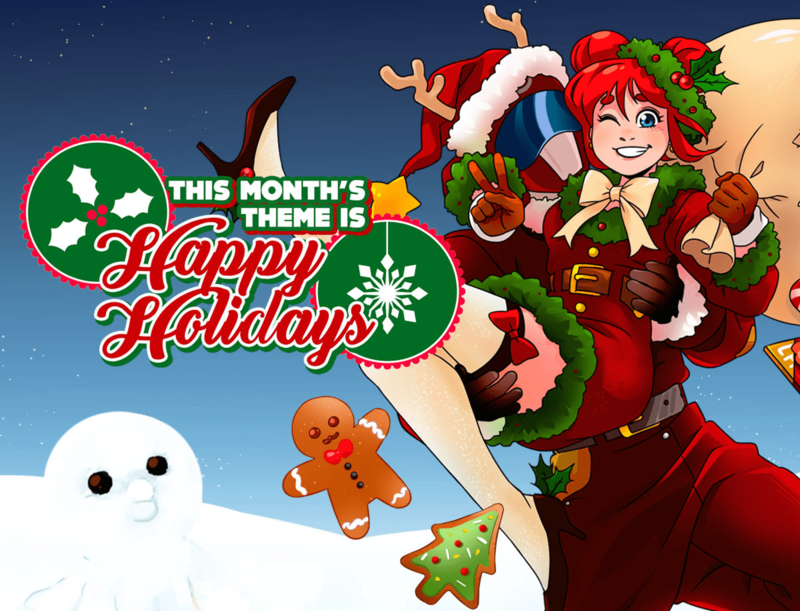 Check out the December 2018 Japan Crate Theme spoilers + coupon!